The JRC specialist have put together this set for the modern, demanding carp angler. 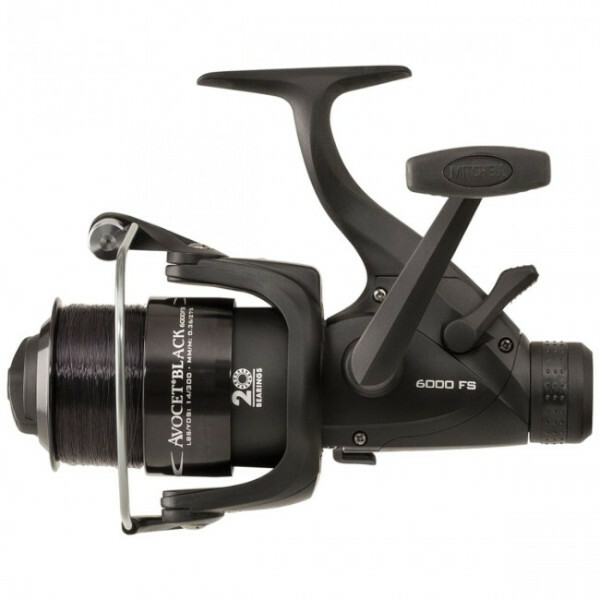 The sturdy carbon Defender rod is a perfect match for the reliable Mitchell Avocet reel. This top quality combo also looks fantastic. 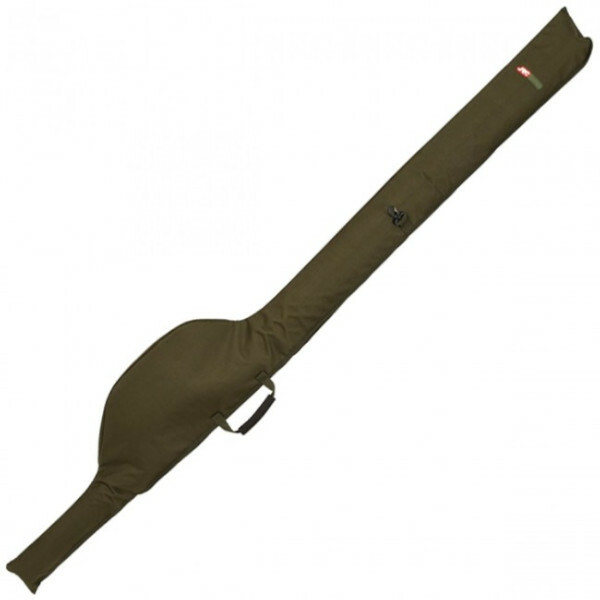 Also included is practical rod sleeve for easy transport. 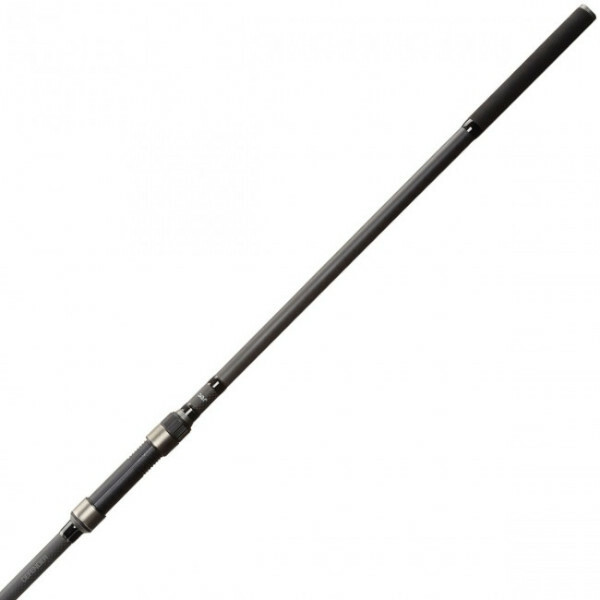 The rod sleeve is well padded for optimal protection. 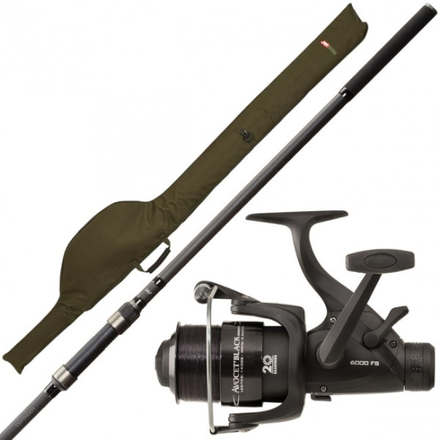 Everything you need to catch the most beautiful carp!